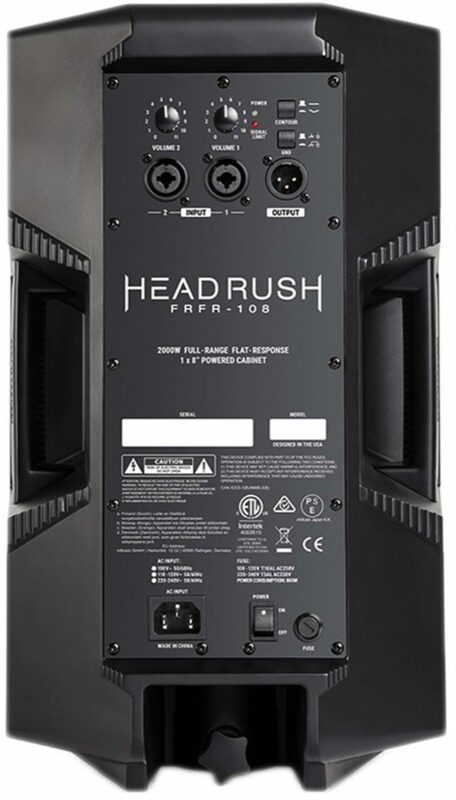 They built the HeadRush FRFR-108 just for you, the discerning guitarist/bassist. If you’re looking to elevate the performance of your HeadRush Pedalboard, Gigboard or any other FX/Amp Modeler, your search is over. You’ve found the HeadRush FRFR-108! 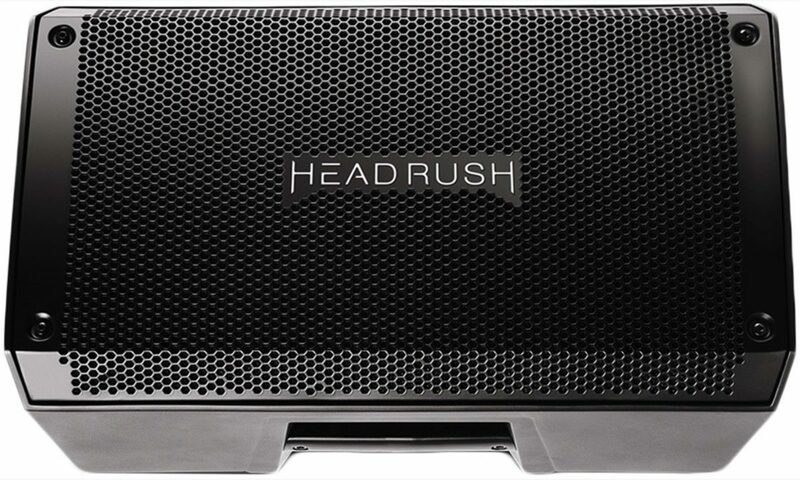 The HeadRush Pedalboard and Gigboard have stormed the market with groundbreaking innovation in FX and Amp modeling. Now that you’ve elevated your rig to the new innovative standards of today’s modelers, don’t rely on the limited frequency response of a traditional amplifier or PA speakers. You need the FRFR-108. Overall: This little guy packs a serious punch. I play in a metal band, and used this as a personal monitor with my Helix. It's super clear and detailed, at all volumes i tested.I have a heavy handed drummer, so I had to turn this up to 7-8, and for that reason i decided to return this for the 112 version. If you are a bedroom jammer, or play with a lighter handed drummer this speaker is the best option for the money. 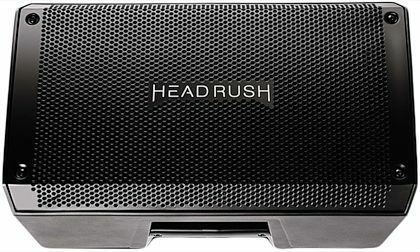 "Headrush frfr 108 powered speaker"
Overall: I have only had it for 2 days now and im seriously impressed! This little thing kicks out some sound for 200 bucks you cant go wrong at all. It sounds great to my ears for the price its hard to believe they can even make it, let alone make it sound as good as they have. I will be buying another one to hook up in stereo asap. If you dont like it you can return it,but you wont you will say hell for that price il take 2. Style of Music: I play rock, and blues mostly but am open to play anything im able to.